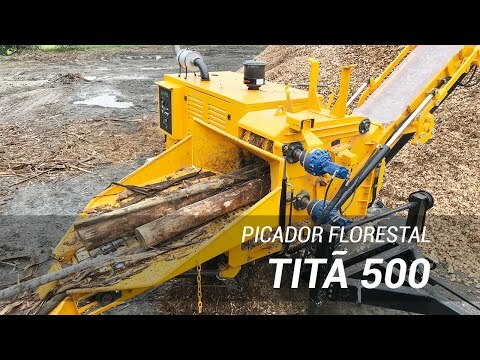 The TITÃ 500 has been designed with people who need to process forestry wood in mind, either for own use or for sale, with a compact size and easy operation, but without losing performance and power. 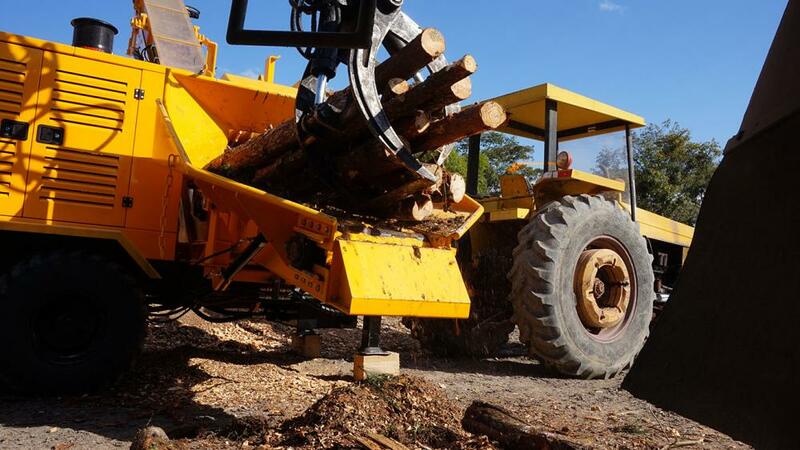 It is able to chip tree logs, antlers, shrubs and lumber with a diameter of up to 30 cm. 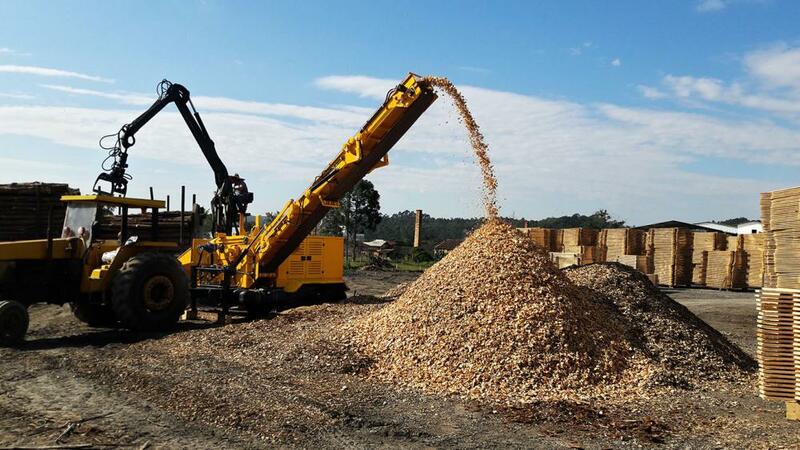 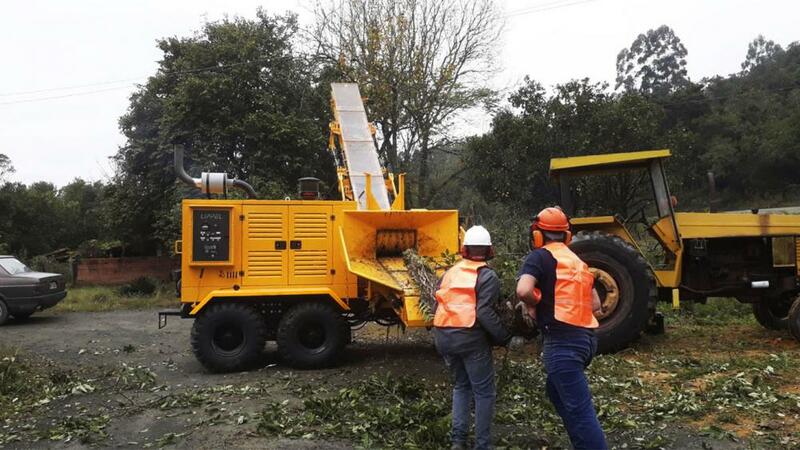 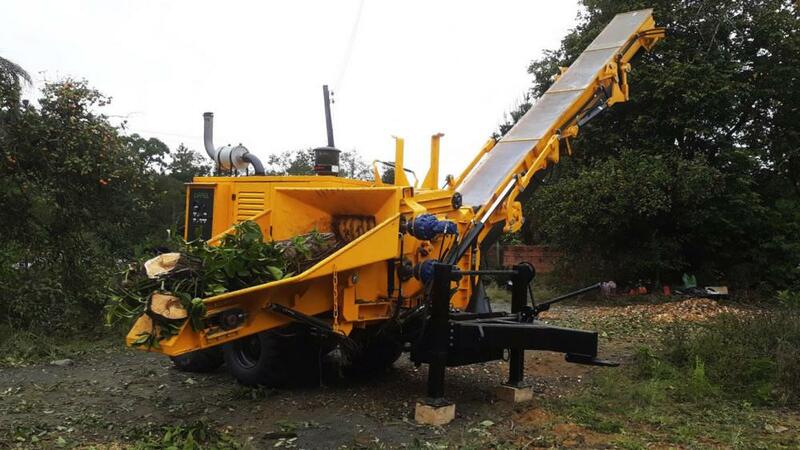 With its capacity and compact design, it can be used in rural areas and forests, or even in urban cleaning through the processing of green waste and lumber accumulated in dumps or eco spots in the city. 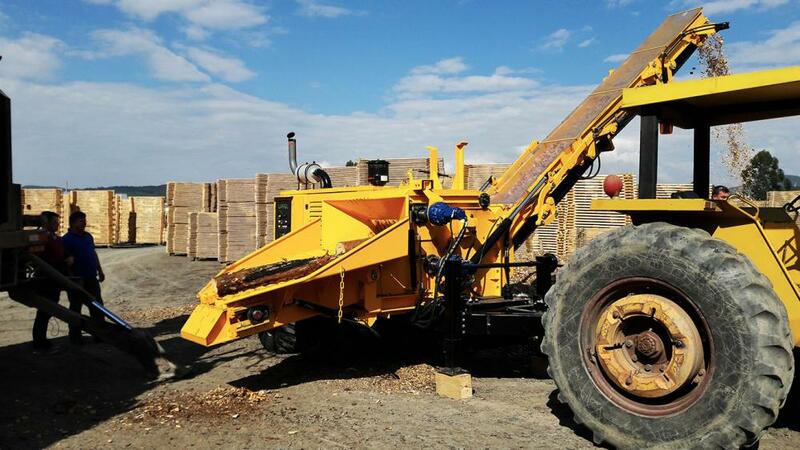 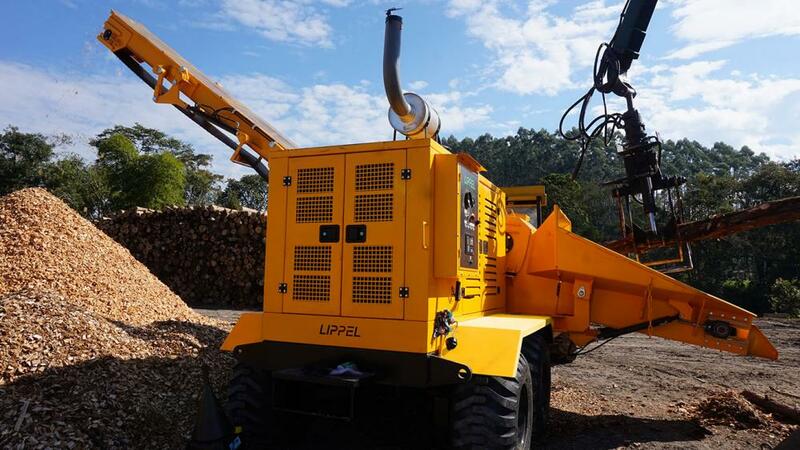 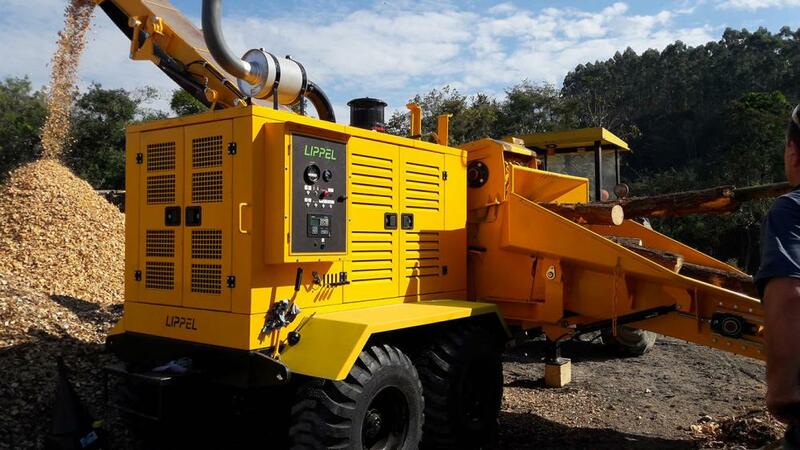 Forestry wood chipper equipped with conveyor belt, what guarantee a higher quality product.